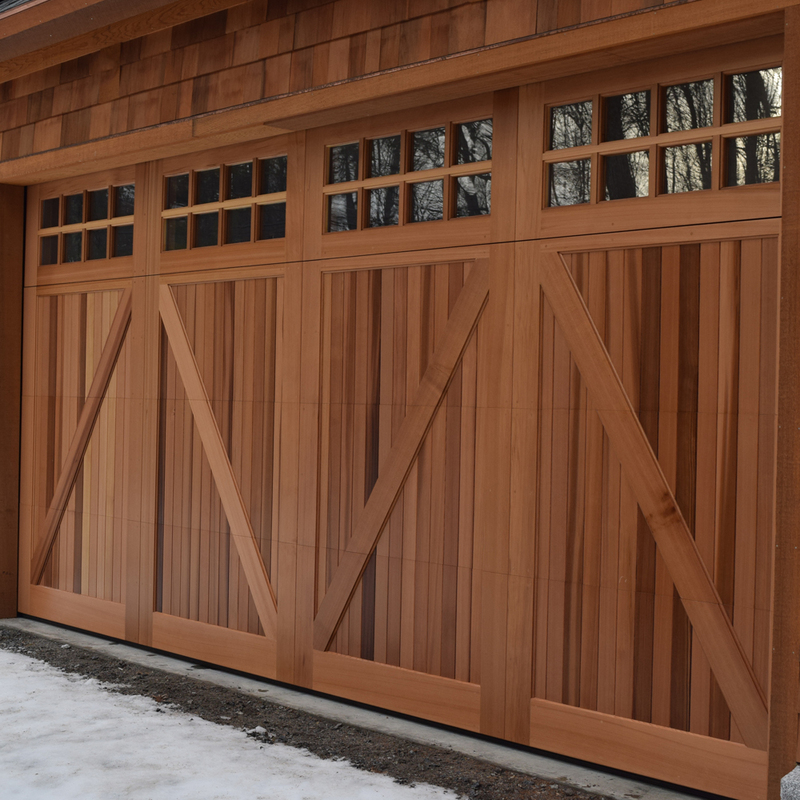 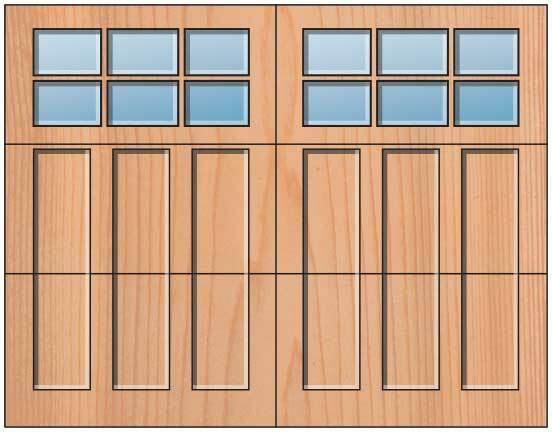 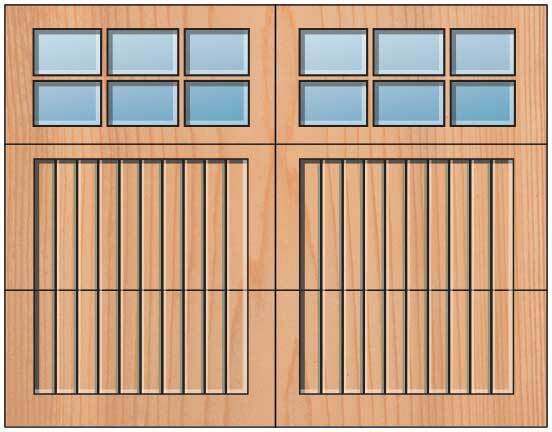 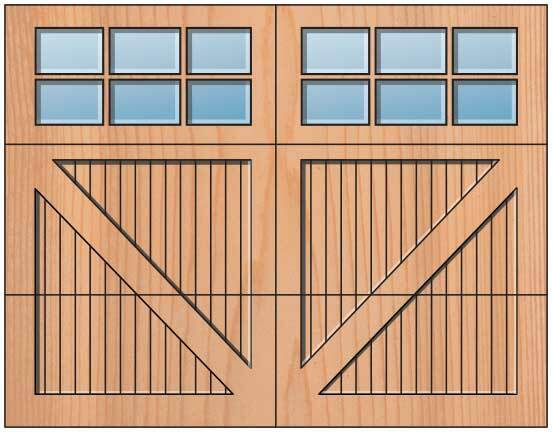 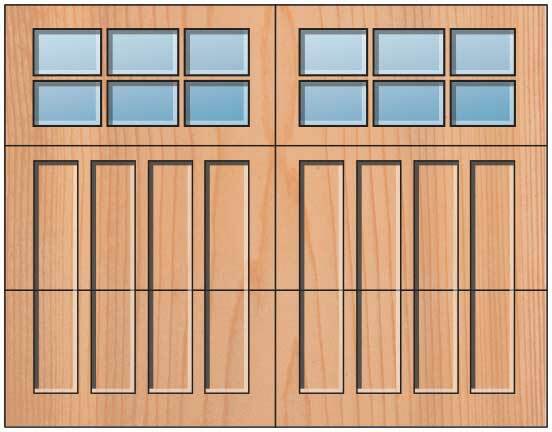 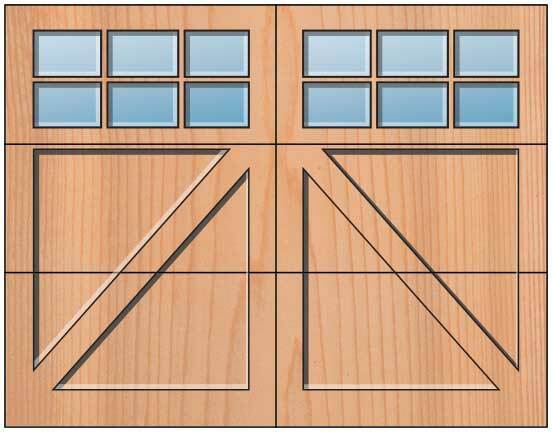 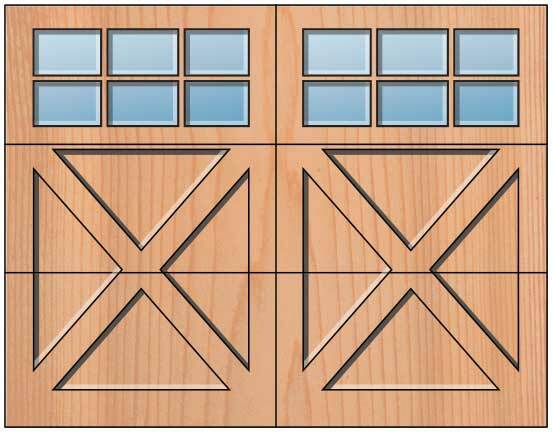 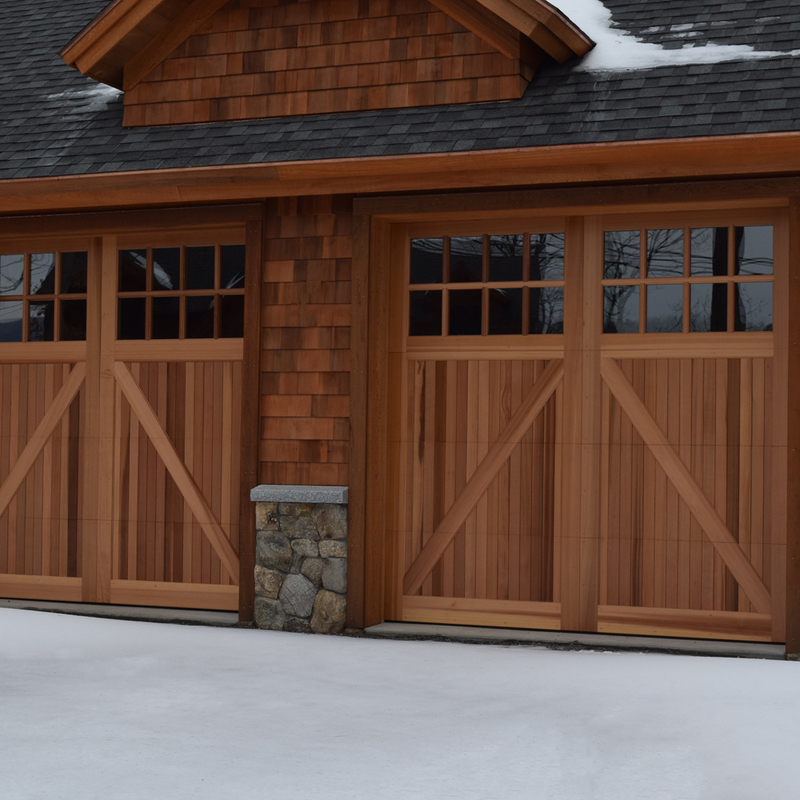 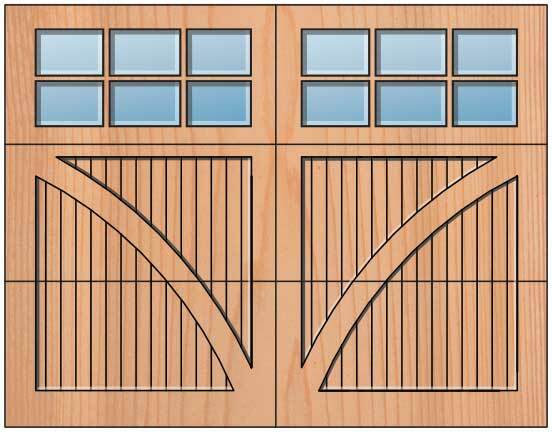 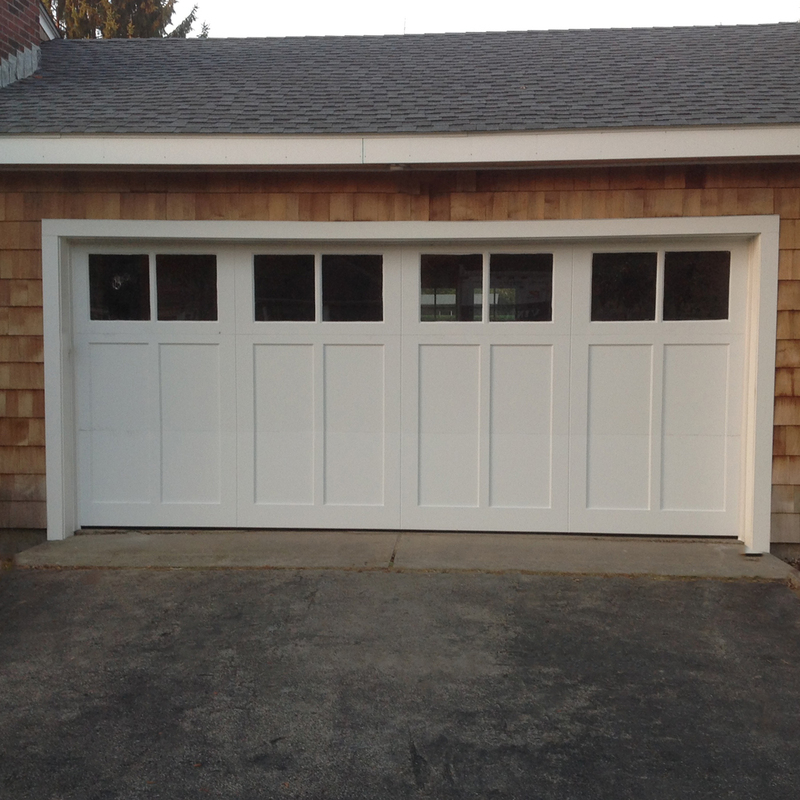 Built on a Garaga Standard+ R-16 insulated steel base, with an industry-leading thermal break between each section, as well as wood end blocks and minimal heat transfer from back to front, the North Country Custom door combines high-quality thermal characteristics with the look of real custom wood. 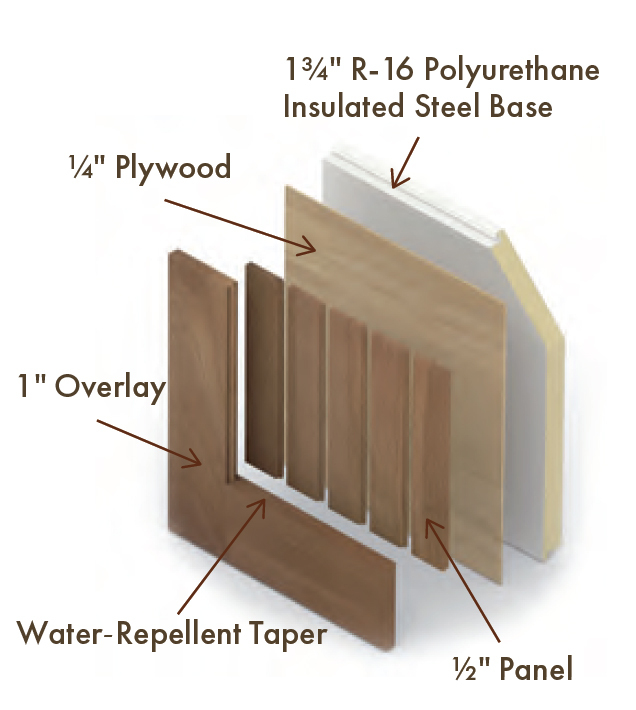 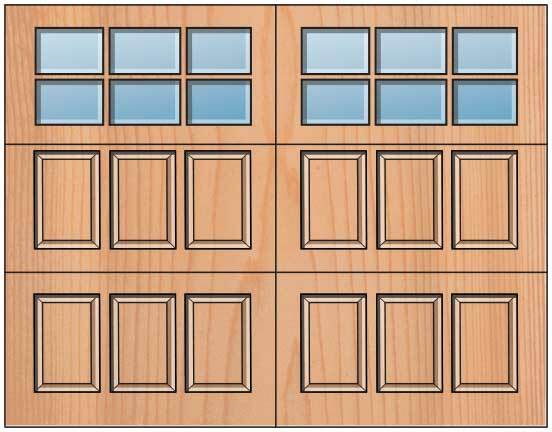 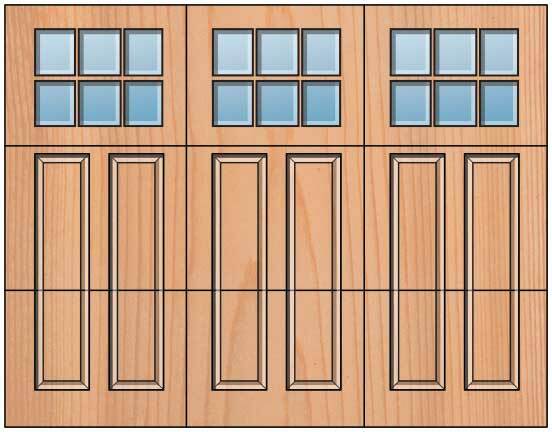 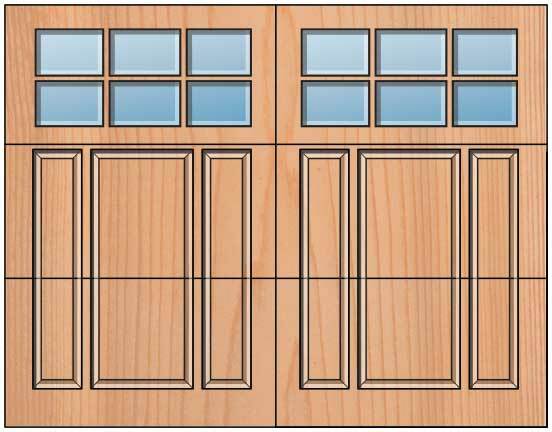 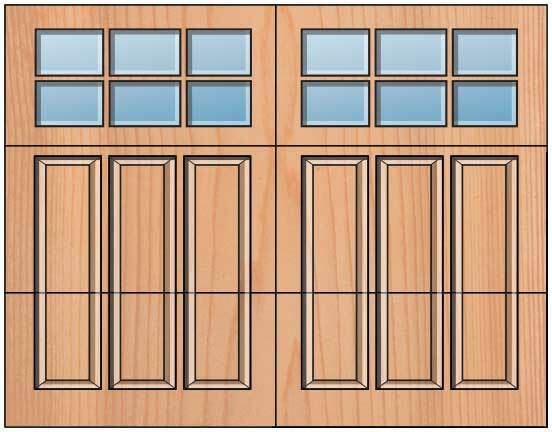 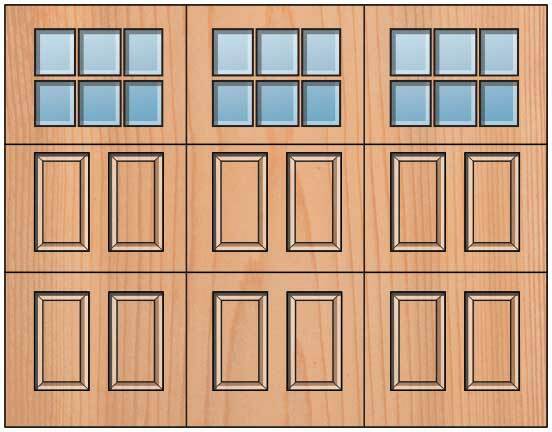 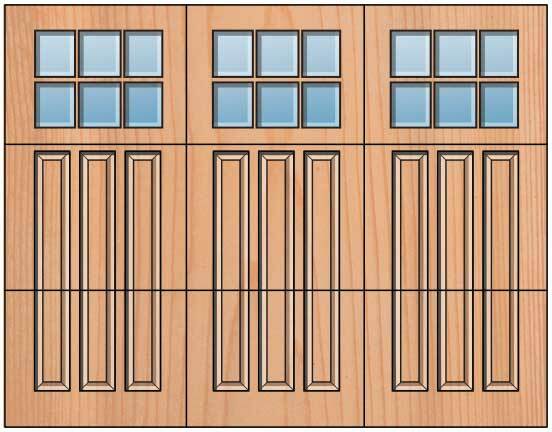 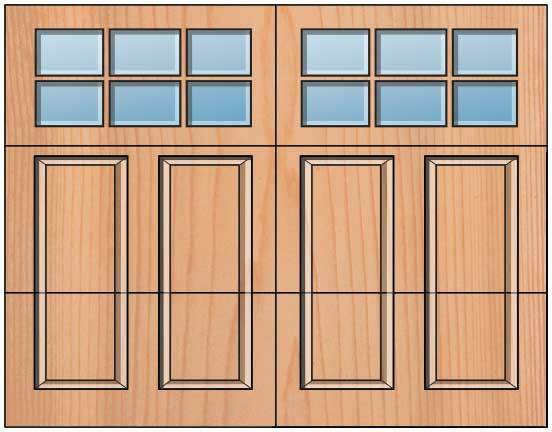 Everite offers the highest insulation value and the best construction methods of any wood door in the business. 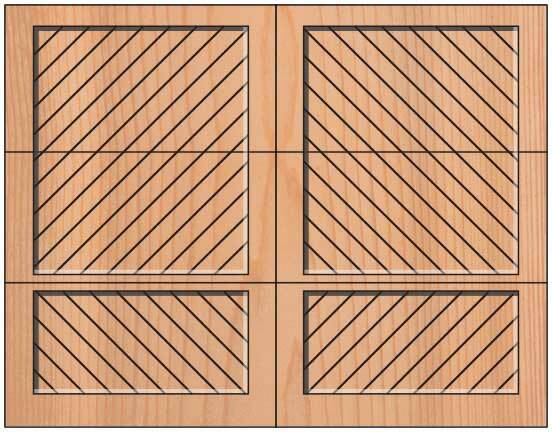 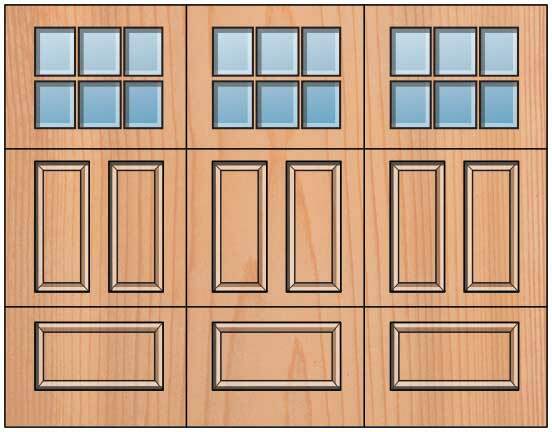 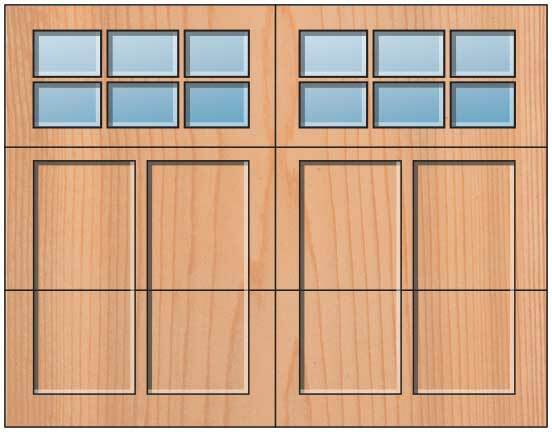 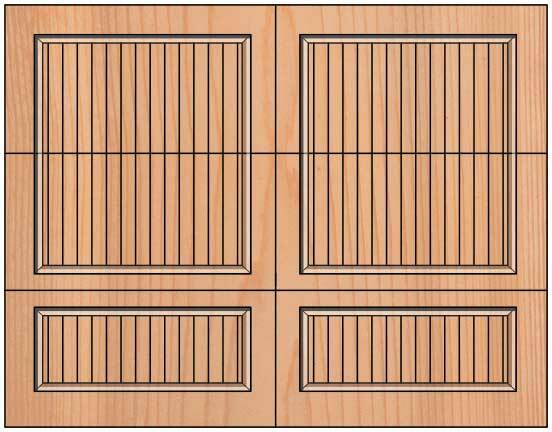 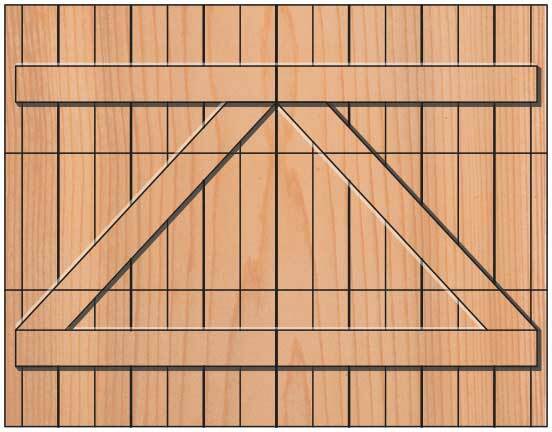 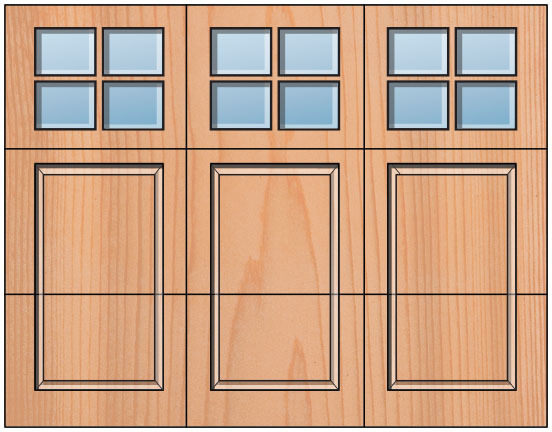 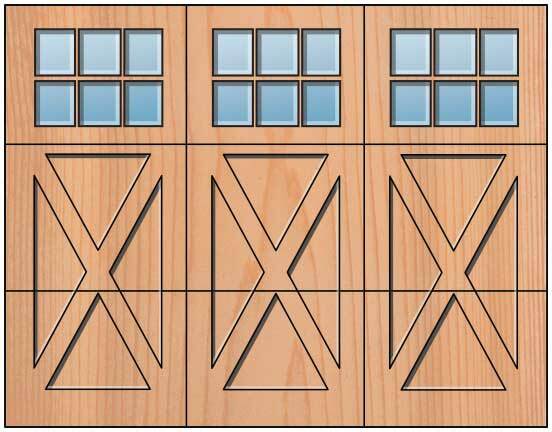 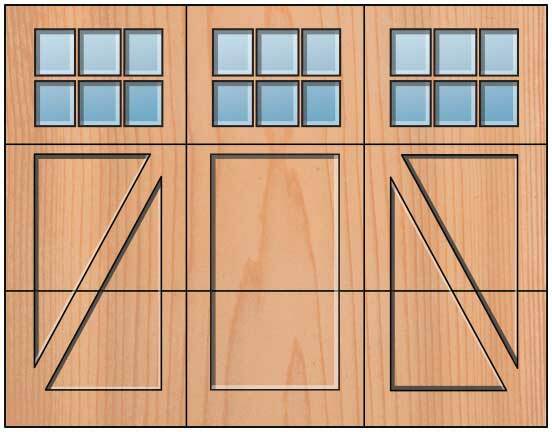 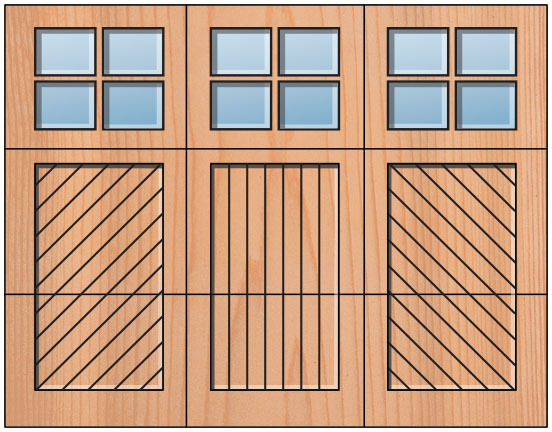 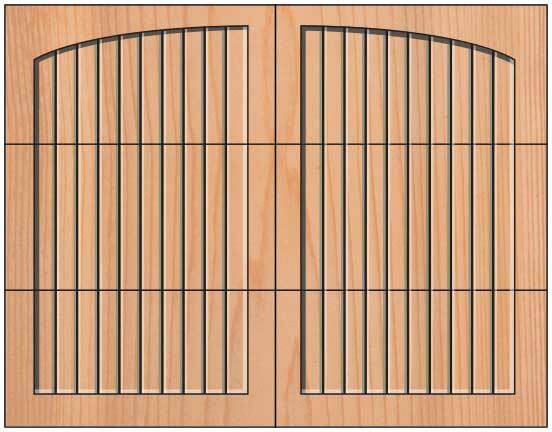 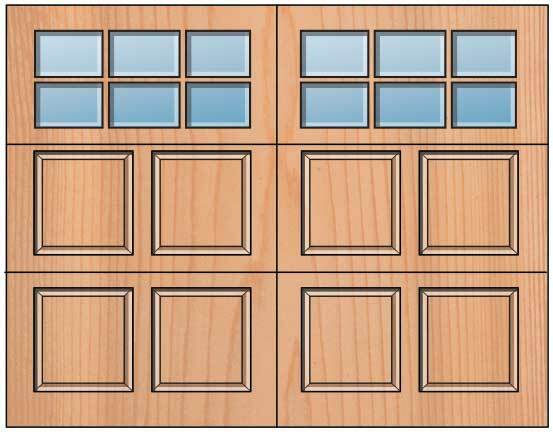 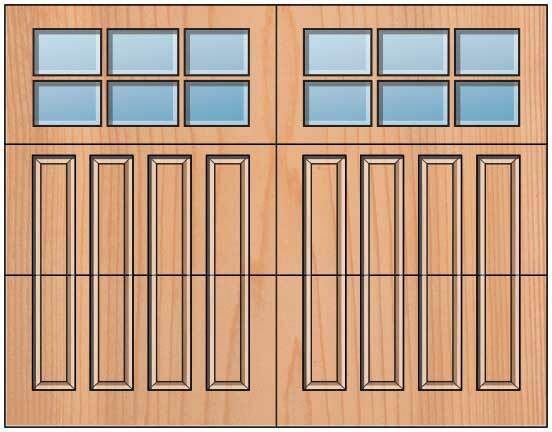 Many more designs available to provide you a complete custom door, unique to every project.